 The Northumberland Learning Connection (NLC) is a registered non-profit charitable organization that presents multi-disciplinary topics to encourage community engagement and life-long learning. To maintain the continuity of our programs, and to acquire nationally and internationally known speakers, we need your financial support. Please donate what you can. All amounts are appreciated, and a tax receipt will be issued for donations of $10 or more. Donations may be directed to a specific event if requested. Please call Susan at 905-885-4148 to make your donation by credit card or cheque. Financial support from organizations and corporations is also critical to maintaining the quality, integrity and sustainability of Northumberland Learning Connection. We invite your organization or business to sponsor our vibrant local institution by contributing to the costs associated with a single event or a full program. Promotional material will include your logo, and we will publicly acknowledge your sponsorship at events.